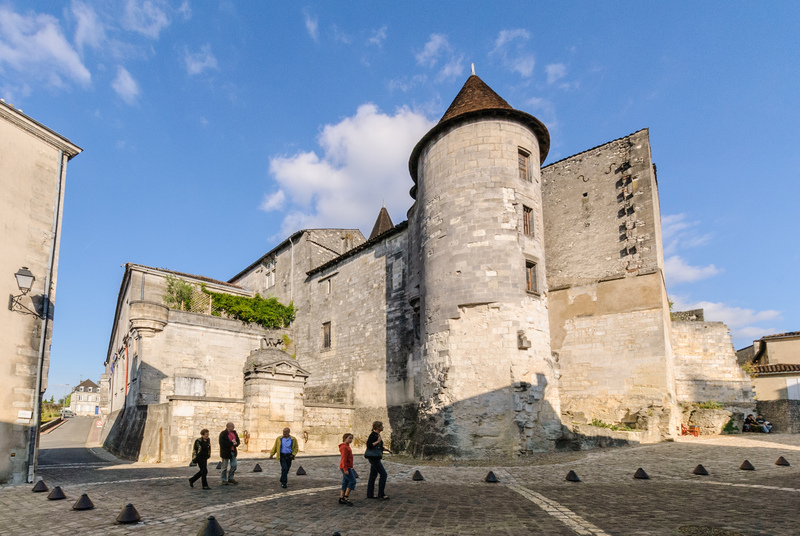 Things to do in Cognac in 48 hours Visiting Cognac means discovering a diverse ancient city that combines history and gastronomic pleasure. A royal location as the birthplace of Francis I, Cognac is a Town of Art and History and renowned for its “liquor of the Gods”, which has helped its fame spread across the globe. Here’s how we gave in to all the pleasures of a heavenly town. Our starting point is the imposing Porte Saint-Jacques. A vestige of the walls that surrounded the town, this gateway beckons us to explore the paved alleyways lined by pretty houses and private residences with richly decorated façades. To delve further into the town’s history and heritage, we head to the Museum of Art and History. From archaeology to fine art, each collection immerses us in the lives of the town’s merchants. It’s time to enjoy some excellence and step into one of the town’s merchant halls. Baron Otard, Camus, Hennessy, Martell, Rémy Martin and Meukow are all names that have put Cognac on the map. From interactive tours to unusual visits, tasting sessions and workshops, each has its own way of inviting us to explore a way of life that’s famous the world over. We then stop at the Fondation Martell to explore the many different types of modern art. Exhibitions, workshops and events all serve to draw out not just new talent, but our emotions too. The end of the day sees us strolling along the banks of the Charente down a towpath that has been transformed into a lovely promenade stretching to Bourg-Charente. In the Saint-Jacques quarter, we treat ourselves to a cocktail with a view of the city and its Royal Château. There’s a divine evening on the horizon: the restaurants here are as delicious and sophisticated as cognac itself. 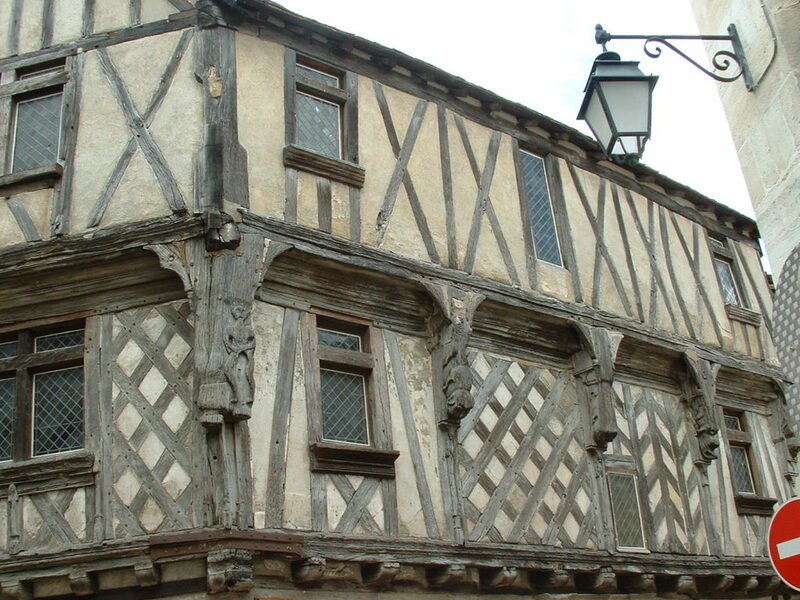 Here’s a little fact for you: external walls in Cognac are sometimes covered with a black coating. This is actually a fungus (and Cognac’s signature scent), torula compniacensis, and it appears because of the evaporated alcohol in the air. What’s more, this evaporated alcohol (known as “the angels’ share”) could fill 22 million bottles! To perfect our knowledge of the world of cognac, we set off to explore the Musée des Arts du Cognac (Cognac Craft Museum). The museum recounts the exciting adventure of cognac through a collection of artefacts and accounts of how techniques and commercial strategies have changed down the centuries. A stone’s throw from the museum, the Espace Découverte en Pays du Cognac (Cognac Country Exploration Centre) uses the river to retrace the history of the town and watercourse itself. 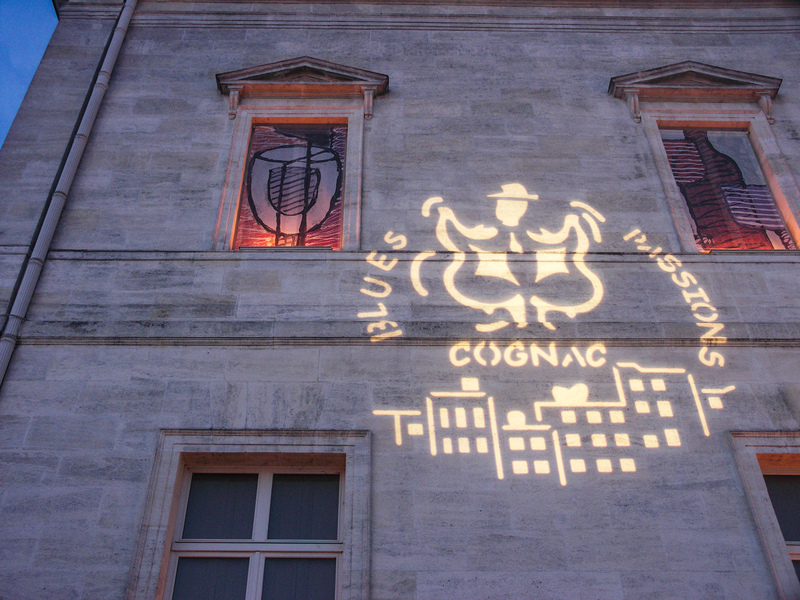 We take a detour to the Cognathèque, the biggest Cognac exhibition in the world! With almost 400 cognacs and 50 pineaux, it’s the ideal place to discover the riches of the terroir and do a bit of shopping. Our wonderful diversion’s come to an end, But after discovering some of Cognac’s charms, we’re already tempted to come back. Why not make a date with one of the many festivals that give the town its bustling rhythm throughout the year? They include Blues Passions and the Cognac Festival in July, Coup de Chauffes in September, Festival Polar in October and the European Literary Festival in November.